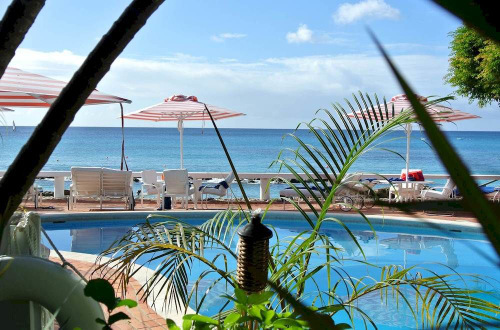 Looking for some great Barbados resorts? Barbados has some of the greatest resorts and best reviews in the Caribbean. Located on the Platinum Coast, this 4 star resort gets excellent reviews and is 40 minutes from the airport. There are 4 lagoon style pools, 2 restaurants, tennis, spa services, water sports and tee time arrangements at a nearby golf course. There are 96 guestrooms and suites with private balconies or patios. Some have private pool access. Reviewers say: informative staff, service was outstanding, newly decorated garden view rooms are of the best value, not luxurious but very good, great wedding and honeymoon here. Reviews are nearly perfect here. Southern Palms is an award winning 3 star resort with excellent reviews from past guests. It's on a beautiful white sandy beach which is a nesting ground for the Hawksbill Turtle. (Nesting and hatchings occur between May and October). This resort has a restaurants, salon, conference rooms, live entertainment and specialty nights. There are also water sports, mini golf, tennis, scuba diving, and more. 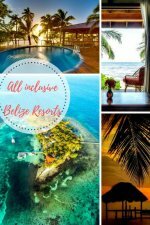 Reviewers love this resort and say it's lovely, reasonably priced, food and drinks are great, location is fantastic and guests have seen turtles hatching. Get more information and see the latest reviews for Southern Palms Resort. Sandals Barbados is a highly rated all inclusive resort. Click the picture to see the full review. 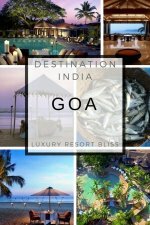 An excellent luxury resort. Click the picture for a full review. 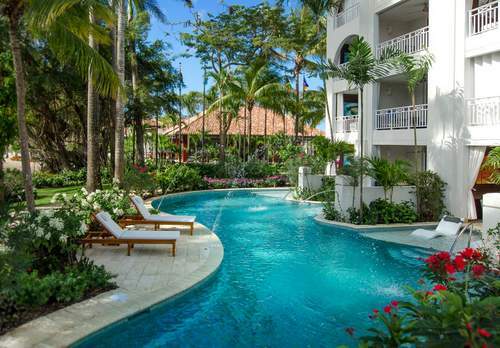 See the best luxury resorts in Barbados here. Located in Needham's Point, this spacious 4 star opened in 2005. 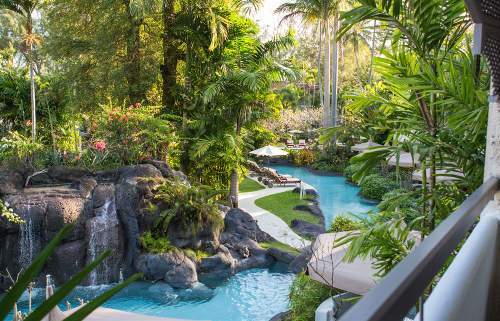 There are protected coves for swimming, a pool complex with waterfalls, free intro scuba lessons, kid's club, business center, 2 room spa and 3 restaurants. The 350 guestrooms are comfortable and have private balconies. They feature Barbadian art. 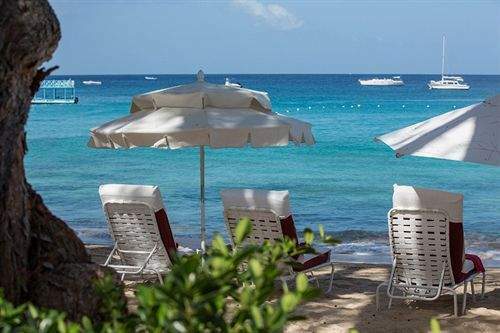 Reviewers say: great for business or families, great beach, friendly staff, great location, easy to get to other restaurants and tourist spots, well-run and clean. The Radisson Aquatica is one the the good Barbados resorts. It's beach front in Needham's Point, not too large and gets good reviews overall. There are 2 restaurants here as well as a pool, fitness center, childcare and breakfast. It's a good spot for paddle boarding, snorkeling and there's lots to do within walking distance. Reviews here are good overall. Everyone notes the wonderful beach and say the staff are pleasant. Get more information and see the latest reviews for the Radisson Aquatica Resort. 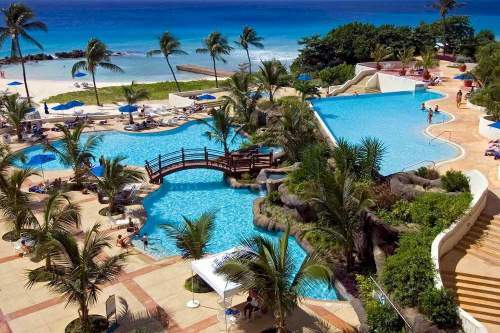 Another resort we should mention is the Divi Southwinds Barbados Beach Resort. At the time of writing, reviews aren't the greatest but you may want to take a look at what's happening now.